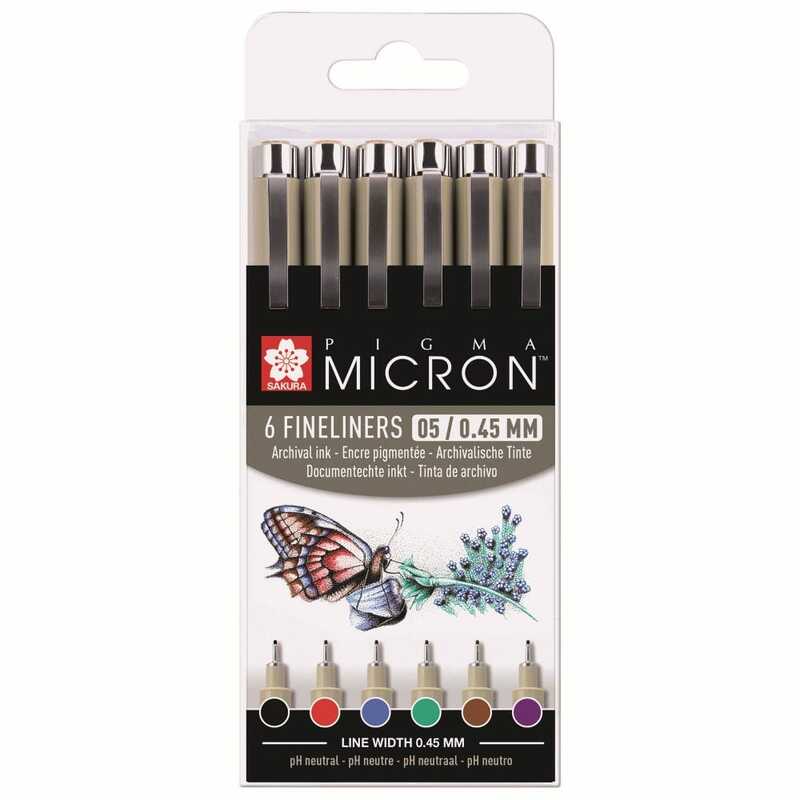 These are ideal pens for drawing, illustrating, doodling and suitable for technical and artistic work. The unique Sakura Pigma ink will not bleed through paper and is indelible and lightfast, the ink will dry to a natural PH. All pens are archival quality that is waterproof, fade and chemical resistant and will not smear or feather when dry. Happy with product, love the purple colour and good that I now have an extra black for my ever growing collection of pens!